Now days we get you in the water sooner, so you can start having the dives you dreamed of. It’s a piece of cake, as your pool dives will prepare you for your Open Water Dives. All you need to do is a little home study online in the week or two leading up to your course. All the diving equipment is supplied with your course; just bring your Mask, Snorkel, Fins and Boots (these can be hired if needed), a pen, your togs and a towel. You can purchase your PADI eLearning course from our website to get you started right now. Our aim is to take you on lots of fascination adventures into the undersea world. We want to make your diving safe and enjoyable. At New Zealand Sea Adventures we are able to offer you the most comprehensive range of diving experiences including: dive trips to lots of great locations, boat dives, shore dives, over 20 PADI Specialty diver courses, PADI Instructor courses and TDI Technical Diver courses. PADI is by far the largest and safest diver certifying system in the world, so no matter what country you are in, your PADI qualification will be recognised. As part of your course you are an automatic member of our Dive Crew. There are no club fees, we just take you diving. First weekend: Saturday and Sunday in our on site, heated diver training pool where you learn to safely use the Scuba diving equipment. Second weekend: Saturday and Sunday 8:30am to about 4:30pm – We go Scuba diving in the open water and practice your new Scuba diving skills. We are located at 9 Marina View, Mana, Porirua; just north of the Paremata bridge on SH 1. Look for the big yellow building. Be able to swim 200m and swim/float for at least 10 minutes. Read and complete the R.S.T.C. Medical Statement. If needed, book a visit to your doctor before the in water sections (see page 1). A pen, your swimming costume and a towel. Mask, Snorkel, Fins and boots if you have them. Practical fee: $325. Gear supplied for course (except for Mask, Snorkel, Fins and Boots). You can hire Mask, Snorkel, Fins and Boots for $70 or buy new in store. 10% off your practical fee for each extra person you book on the course with you, find 6 others and your in-water sections are FREE. 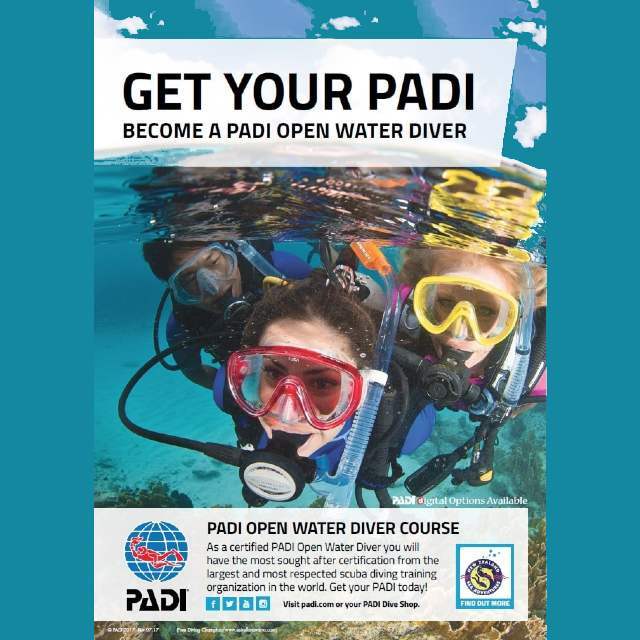 PADI Open Water online eLearning or tablet courses available via any of the blue PADI eLearning buttons on our website. You can purchase and start these any time but must be completed before the first weekend. Booking your in water sections: Pay the In-water fee, Name, Date of Birth and a valid eMail address required. Fees can be paid online, in store or over the phone with a valid credit card. Deposits are transferable to another person but are non refundable. Register for the in water sections. Our PADI Open Water Diver courses run regularly in Wellington throughout the year. Check the Dive Crew Calendar for scheduled courses and contact us for the course you’d like to join. One-off courses other than those scheduled can be arranged by appointment if preferred. Conditions apply. Local Diving Adventures; It’s a good idea to keep diving regularly especially in the weeks following your course. Come by the store Saturday and Sunday mornings for weekend diving. Just call or email to find out what diving is available. 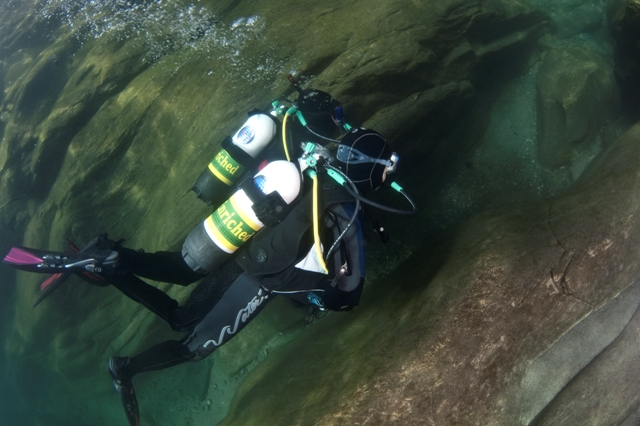 Advanced Open Water course; Further your dive skills and continue your underwater adventures with the PADI Advanced Open Water course, you can start straight after your Open Water Diver course.